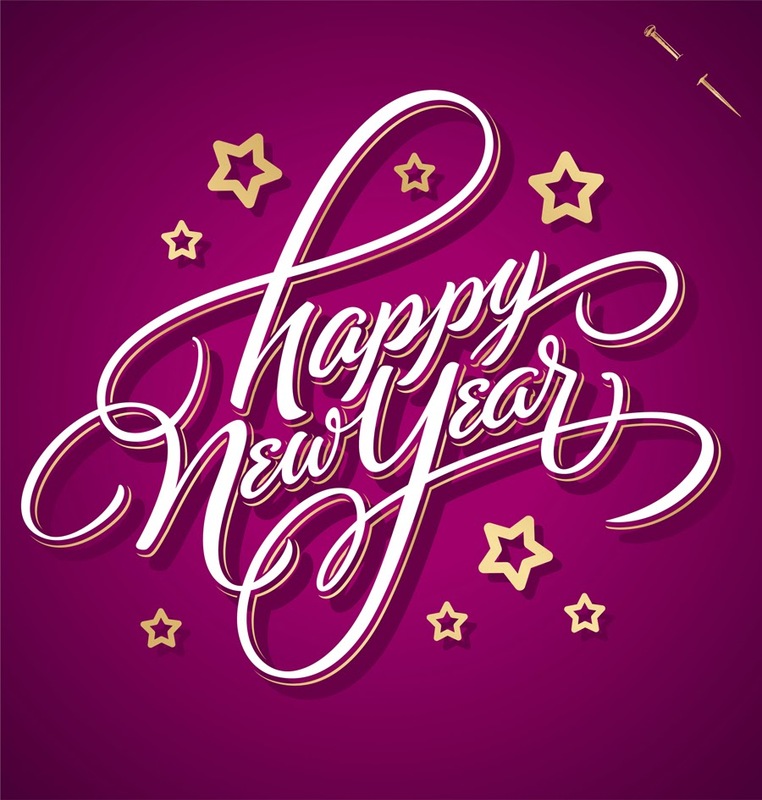 Welcome New Year with a beautiful card and the message: Happy New Year, and wish all your friends, family and dear ones, a new time full of happiness, love and success. Below you can find some ideas. 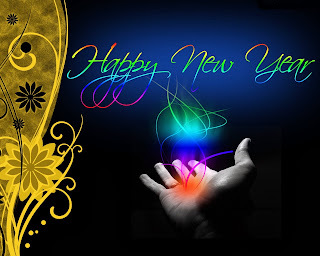 Happy New Year with colorful letters and a hand. 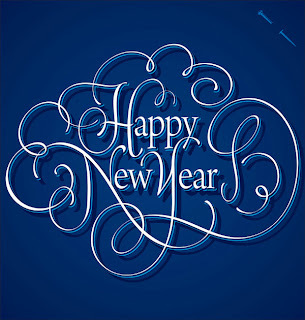 Happy New Year with white letters. 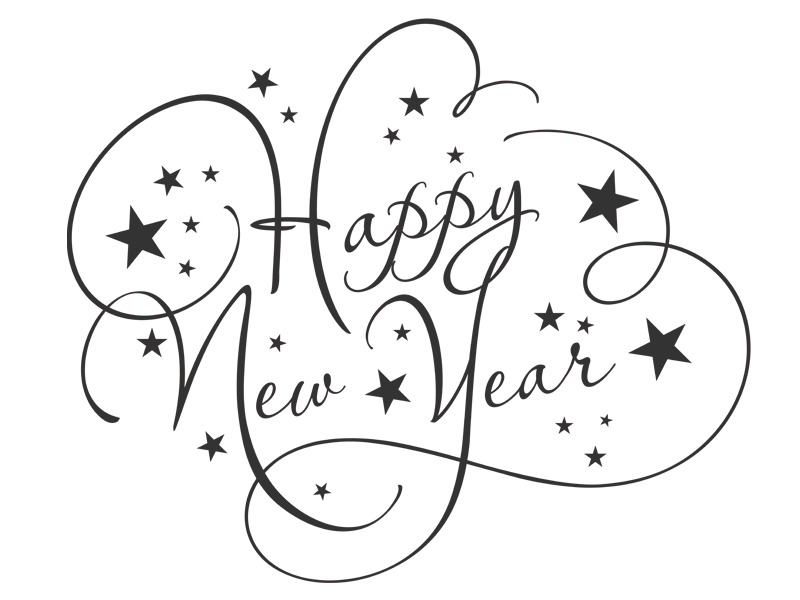 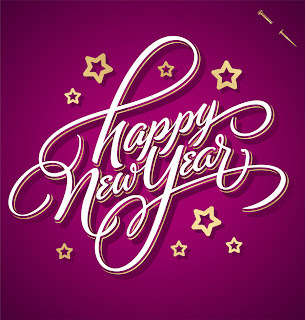 Happy New Year with white letters, stars and a purple background. 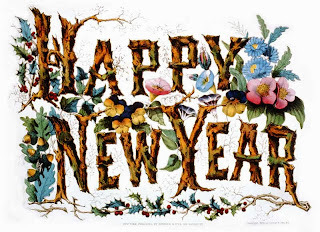 Happy New Year with golden ornaments. Happy New Year with fireworks on a black background. 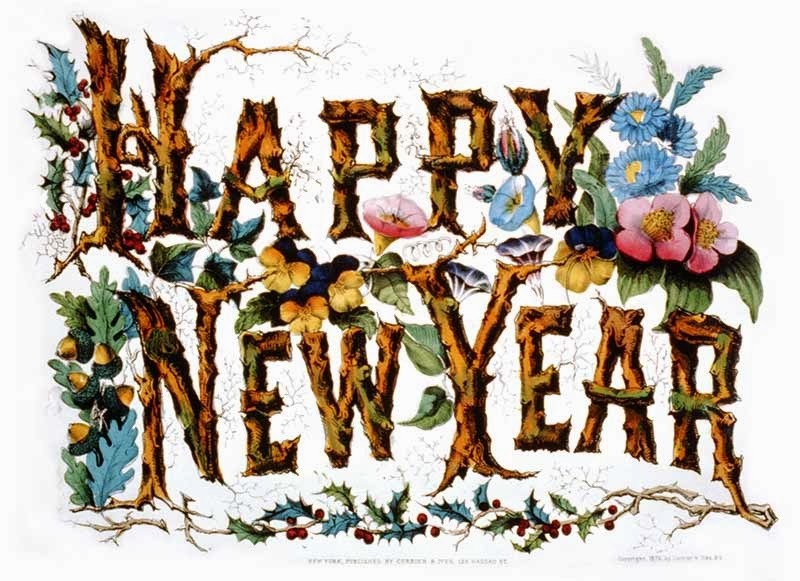 Happy New Year with letters made with branches. 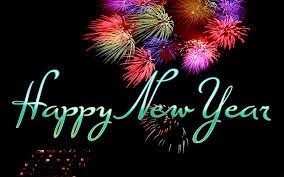 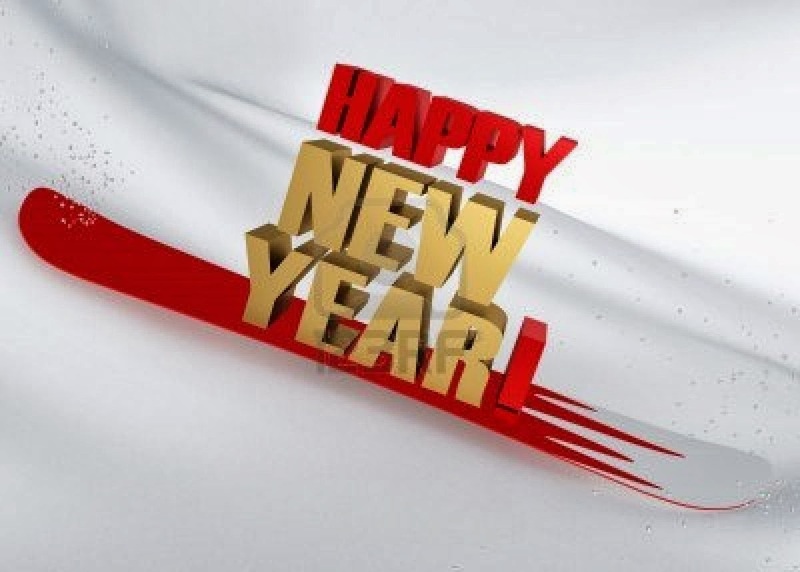 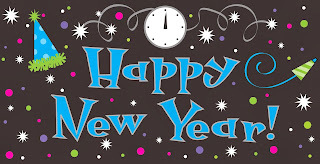 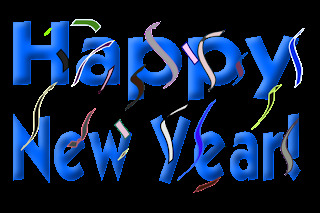 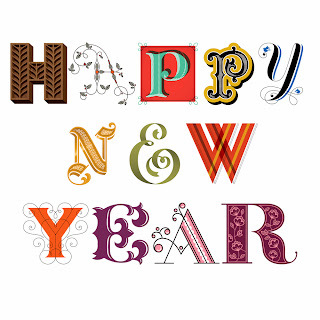 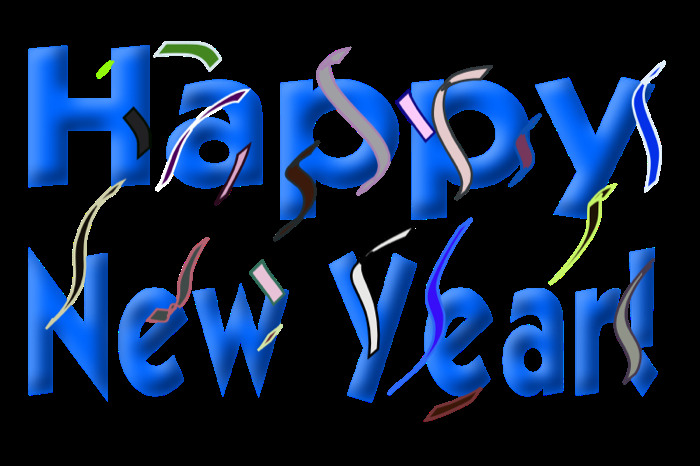 Happy New Year with sky blue letters and streamers. Happy New Year with stars, hats and a clock. 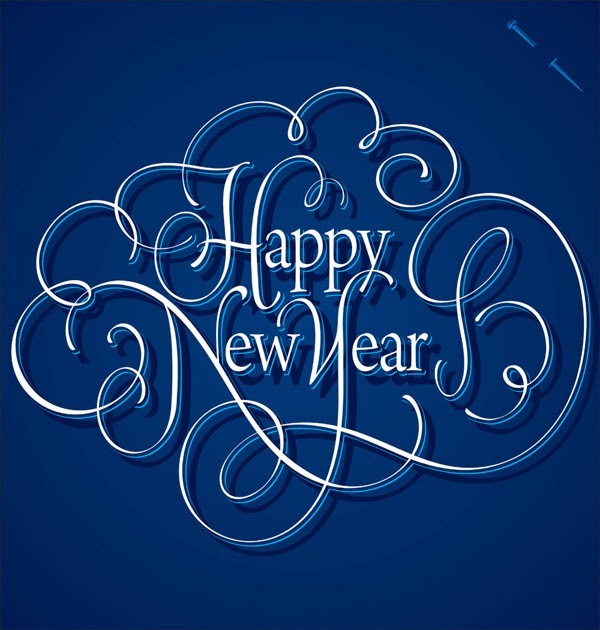 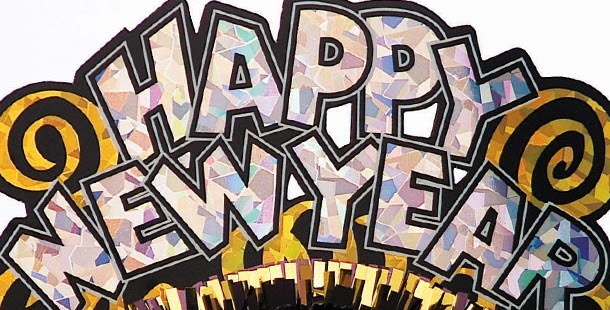 Happy New Year with a different design for each letter. 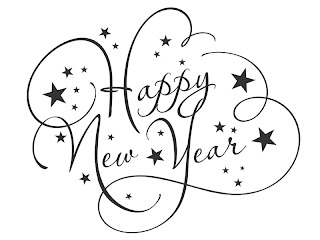 Happy New Year with black letters and stars. 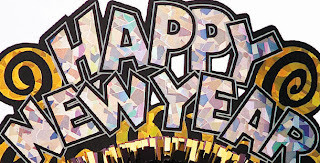 Happy New Year on a skate board.